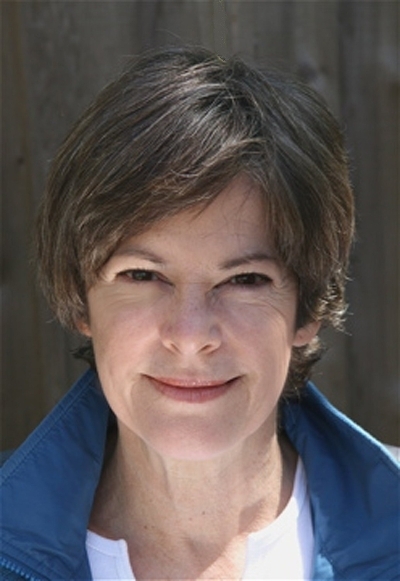 Fleda Brown won the Felix Pollak Prize for her poetry manuscript, Reunion, published by the University of Wisconsin in 2007. She is the author of five previous collections: The Women Who Loved Elvis All Their Lives (Carnegie Mellon Univ. Press, 2004), Breathing In, Breathing Out, (winner of the Philip Levine Prize, Anhinga Press, 2002), The Devil’s Child (Carnegie Mellon, 1999), Do Not Peel the Birches (Purdue Univ. Press, 1993), and Fishing With Blood (winner of the Great Lakes Colleges New Writer’s Award, Purdue, 1988). Her poems have appeared in Poetry, Kenyon Review, Southern Poetry Review, American Poetry Review, The Georgia Review, and many other journals and anthologies, and they have been used as texts for several prizewinning musical compositions performed at Eastman School of Music, Yale University, and by the Pittsburgh New Music Ensemble. She has published a number of essays in journals such as Image, Prairie Schooner, Shenandoah, RiverTeeth, and Arts and Letters. In 2004, she won the Ohio State Univ/ The Journal award for creative nonfiction. She has written on teaching poetry and on the craft of writing, and she is co-editor of Critical Essays on D.H. Lawrence (G.K. Hall). She is professor emerita at the University of Delaware, where she taught for 27 years and directed the Poets in the Schools program. She was poet laureate of Delaware from 2001-07. She now lives in Traverse City, Michigan and is on the faculty of the Rainier Writing Workshops, a low-residency MFA program in Tacoma, Washington.